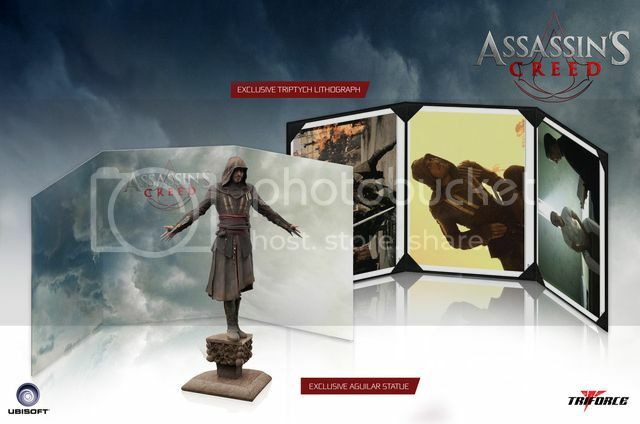 Project Triforce has been working on some Assassin's Creed statues recently and I wanted to get an update on them. 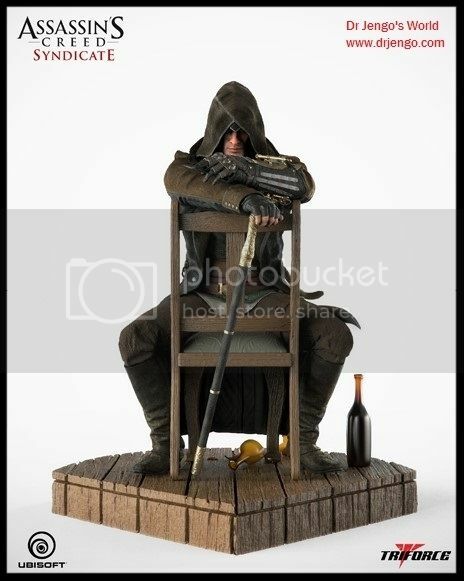 Firstly, on the Assassin's Creed Syndicate Jacob Statue, which was supposed to be released in the first half of 2017..
and also the 1/5 Aguilar AC Movie Statue..
which was listed as 'Sold Out' just a few days ago.. There was no ES listed and I wasn't expecting it to be sold out so soon but it looks to be gone. This is what Project Triforce had to say..
Oh man.. yet another delay for the Jacob Statue. It's starting to look like another case similar to the Darksiders Death statue which was delayed for several years. They have also confirmed that the 1/5 Aguilar Statue is indeed sold out! So grab one if you still can from other sources! By the way.. speaking of delays..
Ok man, this is getting ridiculous.. I ordered this back in Oct 2014.. 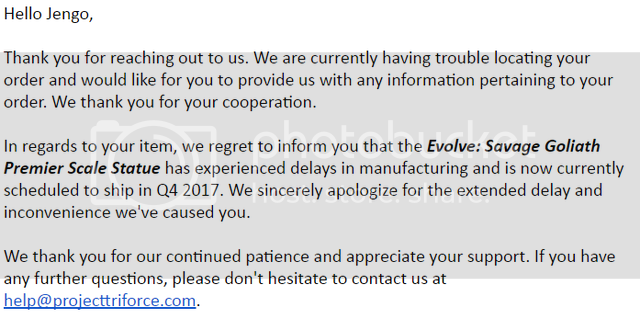 Anyway, while writing this post, I got a few more questions to ask the team so I'll be updating this post again once they reply..
Edit: Update on the premier scale Aguilar Statue which was previously listed on Kernel.com..
Ok.. I have no idea why the person gave me the dimensions of the item when I asked for the Edition Size but anyway.. The Aguilar Premier Scale Statue will be produced after all, in Q2 2018! That's great news and I hope their production time is as fast as the 1/5 Aguilar one instead of some of the other statues I mentioned about further up this post.. So, yes great news and a small request.. If you gonna share this news on your own site, do link back to where you first heard it!